SilverStripe: Easy to get a site up and running with a minimum of fuss. Easy to edit content. Changes to menus and navigation is limited, but would work well for minor sites. For larger sites a web developer would have to be hired.Joomla: very easy to setup and tweek. Most users would find the basic features easy to use. For more advanced features a web developer should be hired. Here is a look at SilverStripe and Joomla. System Requirements & Hosting Environment? Pretty straightforward installation. Kind of like WordPress “Famous Five Minute Install”. Also lots of documentation on http://doc.silverstripe.org – A few dead links Yes. Plenty on the Joomla site. It is set up as a wiki. There is also a forum. 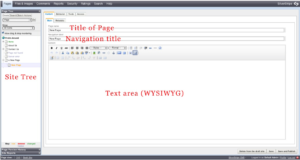 Through a standard WYSIWYG editor. 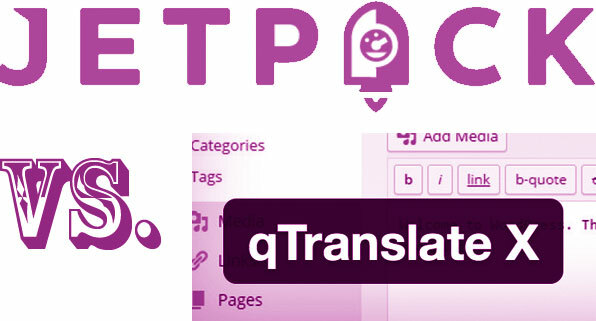 Pages are easily created and can be moved around in the site-tree by drag and drop. Through a standard WYSIWYG editor. Although there is (to me) some confusion as to where content gets placed. There are so many features in Joomla that production of content is almost drowned out. Very straightforward workflow with logical constraints. Feels like a steep learning curve because of the many options and supposedly necessary steps before content can be published..
Admin can create unlimited groups and roles Ten levels from SuperUser to Public. New groups and user levels can be created. On/off switches for admin section, modules admin, site content, role management. Very granular permission system. Each user is supplied with a role that matches his function. e.i. editor, author, registered user, Shop owner. Public and admin theme design is very basic out of the box, but the public theme can be modified. Public theme is very advanced out of the box. It can be modified. Admin theme seems very cluttered and but could be a matter of getting used too. A curious feature of SilverStripe is how it deals with nested pages. A sub-page of a page is added to a sidebar on the “top” page. It is in many ways logical to forcefully add local navigation for the user, although it would be nice with an option to include it in a dropdown of the main navigation. If a page is a “top”-page it will be featured in the main menu unless unchecked. It uses automatically generated, but editable, pretty- permalinks. Joomla gives the content creator great control over how to structure the site’s content. Either by categories or by ordering of the prioritised order (set by user), publishing date, language, hits and who created the content. Menus can be authored to a very granular level. How do SilverStripe and Joomla handle images, text and video? WYSIWYG editor only WYSIWYG editor with the option to turn it off. Different levels of sanitising content depending on user role. Silverstripe has something called search in the admin area, but I was unable to insert a search box on the site. Joomla searches text, titles and metadata if there is any. There is automatically a search box inserted on the standard theme. How is the presentation layer controlled? SilverStripes templates can be transformed to your hearts content. The template syntax is a string process language. See illustration below. Template Design in Joomla is a mix of PHP, XML, HTML templates and tweeks to modules in the admin section. It comes of as being overly complicated. What is each CMS good at? SilverStripe is ideal for websites that need to built very fast and don’t need updating too often. 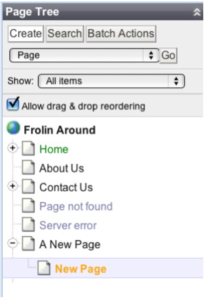 Although it has a framwork feel to it, like Drupal, it feels like Drupal without the huff and puff. I’d imagine that if the content is of static nature, many of the sites being built using WordPress or Drupal could be made using SilverStripe. Joomla makes for good use regarding small or big websites. The main focus seems to be on larger sites that need lots of functions and it would perhaps be overkill to use Joomla for smaller- sized sites with static content. The possibilities seem endless. Aimed at beginners or experts? 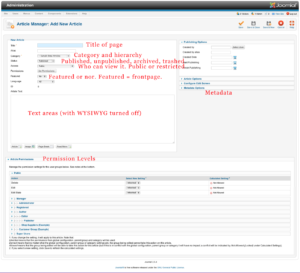 Pretty basic and crude design of the admin area, but it works and is easy to navigate. Many options of which almost all can be reached via the top menu in the admin section. As pointed out before, Joomla can be finetuned, but it is not always clear what functions do and where they are controlled. Do SilverStripe and Joomla do what is says on the box? Easy to get a site up and running with a minimum of fuss. Easy to edit content. Changes to menus and navigation is limited, but would work well for minor sites. For larger sites a web developer would have to be hired. I installed the CMS via Joomla’s cloudservice which allows for 30 days free hosting with the option to export the setup and go elsewhere afterwards, or stay on and pay a hosting fee. It seems very easy to setup and tweek and I’m sure most users would find the basic features easy to use. For more advanced features a web developer should be hired.